Can I add comment using photo to the post? – Welcome to the Baaz Suggestion Box! 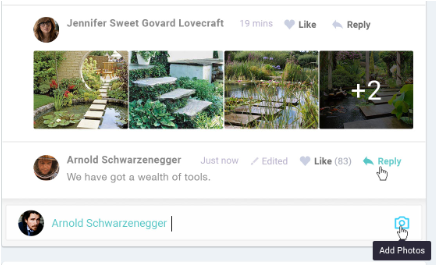 Yes, with this new feature you can comment with photo instead of text comments. 1. 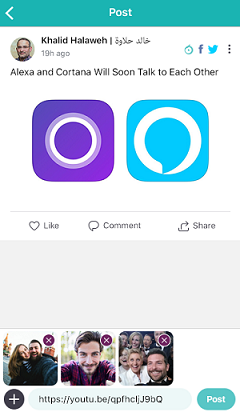 Tap on comment field and press on photo icon . And select add photos. 2. 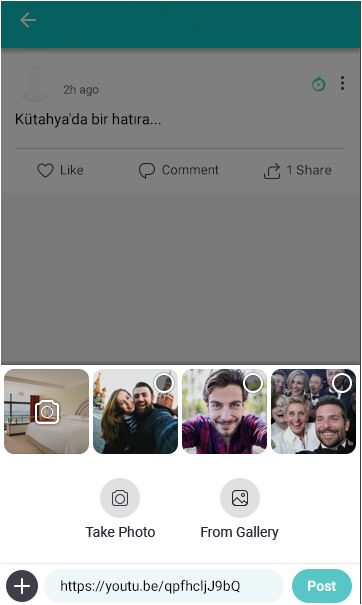 Dialog box will open on your screen to choose the photos to put in comment. 3. After choosing photos select post / submit. 1. Click on the comment label field and Select the add photo button . 2. 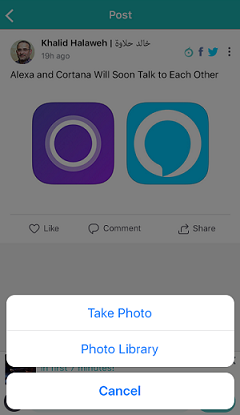 You can choose Take Photo, or From Gallery to add the photo to your comment. 3. After selecting your photos click on Post. note:You can select one photo or multiple up to 20 photos to comment. Note: You can select one photo or multiple up to 20 photos to comment.